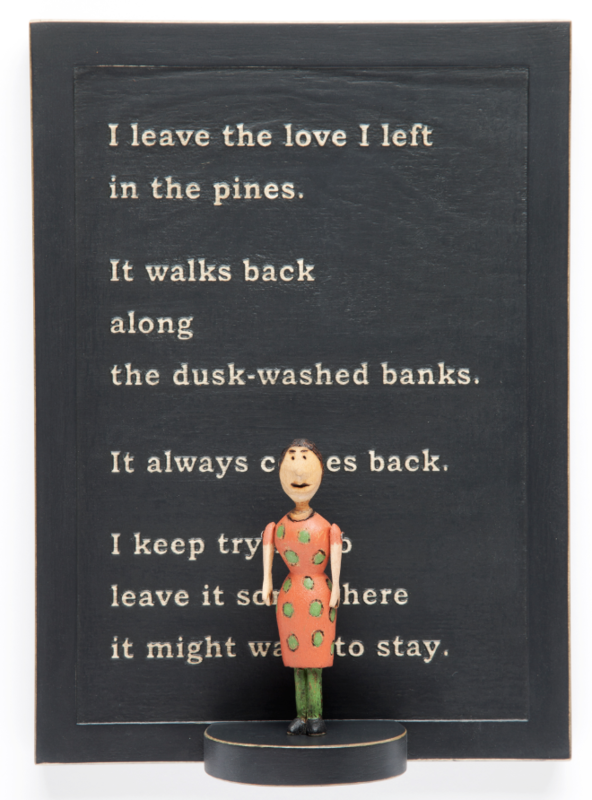 A new collaborative art exhibit at Anderson Ranch pairs wooden carvings with poetry. When sculptor and furniture maker Andy Buck’s father passed away, he began whittling small human figures. "I was grieving, and I would go up to my studio and sit in my chair and get out a litte carving knife and a block of wood and just sit there, which was kind of meditative and soothing," he said. Buck’s close friend, poet Carl Adamshick, became intrigued by the figures, so Buck began sending them cross country to Adamshick, who then wrote poems inspired by each figure. The writer says imagining a life and voice for each carving was freeing. "You can give them troubles and conflicts, but you’re not beholden to any particular thing, so as a writer, that’s really cool," said Adamshick. The pair eventually published a book based on the exchange called "Receipt." A selection of the figures and matching poems from the project will be on exhibit starting Wednesday at Anderson Ranch. An opening reception for “Receipt” will be held Feb. 12. Anderson Ranch has named Peter Waanders as their new president and CEO. 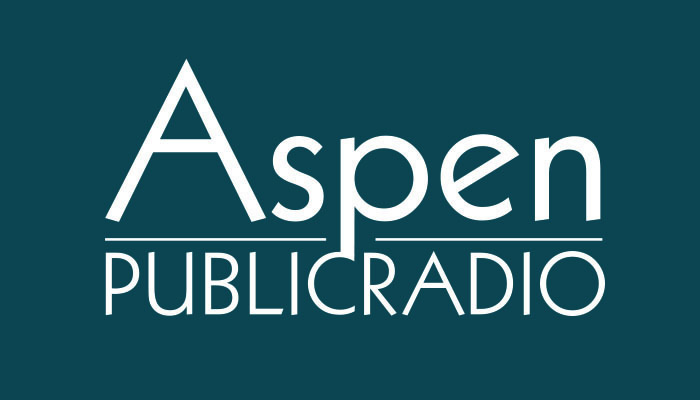 Waanders comes to Anderson Ranch from the Aspen Institute, where he’s currently the Director for the Society of Fellows. He managed that program’s expansion to year-round events in cities around the U.S. Before joining the Institute, he ran independent bookstores and was a partner in David Floria Gallery in Aspen. The current artists-in-residence at Anderson Ranch present their work at the Launchpad in Carbondale Tuesday evening.